Offer Excellent Chemical Resistance Against Sodium Leaching. 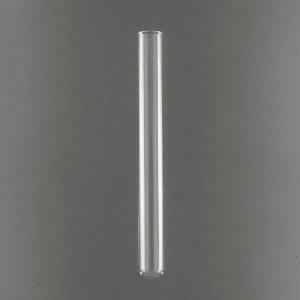 These premium quality single use tubes feature sturdy, uniform bottoms and consistent lengths. Trays are shrink-wrapped in plastic film, with tubes remaining in constant alignment for protection against in-transit breakage and contamination. No marking spot.